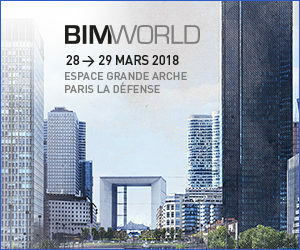 BIMWorld 2018 : we’re in ! Are you ? BIM : collaborative or counterproductive ? A year ago, Maxime and I were at the BIM World, actively browsing stands and conferences, to understand the maturity and the adoption process of the industry. Few months later, we designed BIMCHAIN.io, the Blockckhain solution to accelerate the BIM revolution. This year, we’re proud to be part of the BIM World, exhibitor at the booth 141 of the CSTB Lab ‘: come and talk with us to understand why the Blockchain is the key to the dematerialization of contracts and commitments, and the trusted environment that BIM needs. 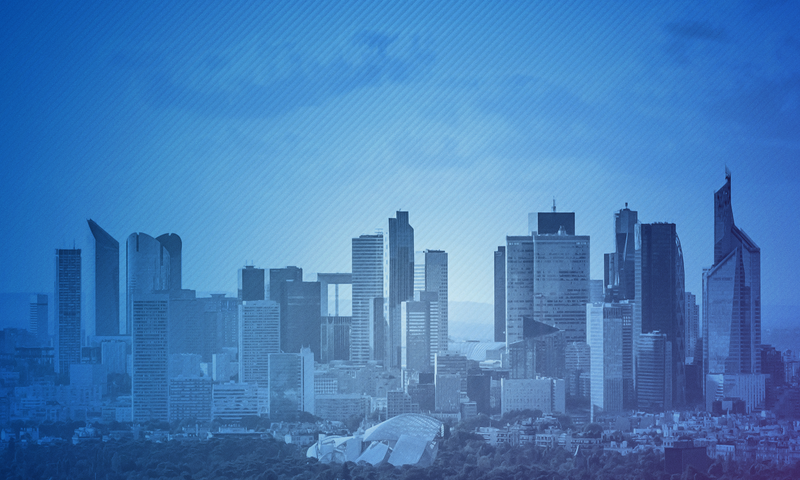 See you March 28-29 at La Défense – we have invitations for you: be among the first 10 to send us a mail with your last name and first name !